A trailer for the Zoolander sequel dropped this week. 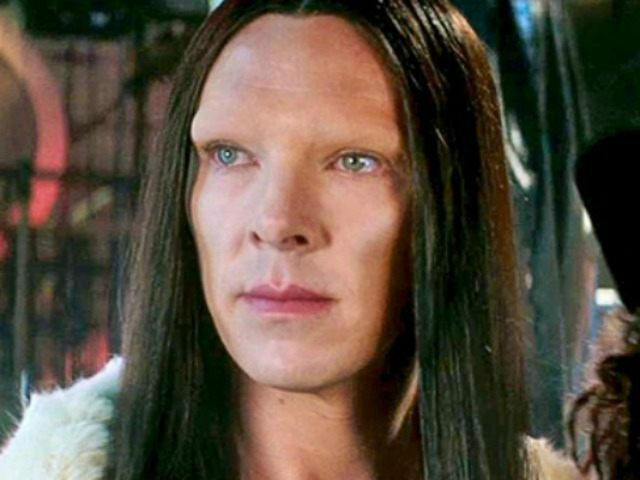 Sherlock actor Benedict Cumberbatch joins returning stars Stiller and Owen Wilson as a gender non-conforming model named “All” in the film. As of Saturday afternoon, more than 7,000 people have signed the petition. Zoolander 2 will debut in February.